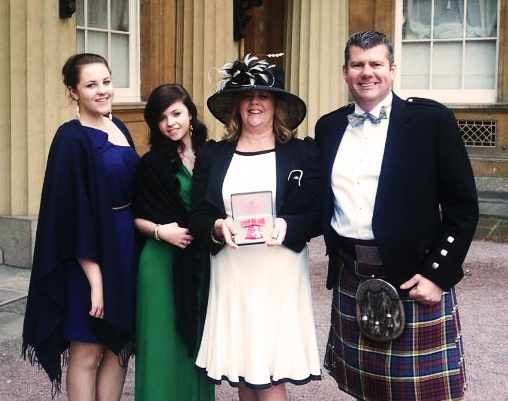 The AAPT Emergency & preparedness Lead, Alison Anderson, yesterday received her MBE at Buckingham Palace from HRH The Prince of Wales. The MBE was awarded for services to Anatomical Pathology Technology and in particular recognises Mrs Anderson’s lifelong work in disaster victim identification. 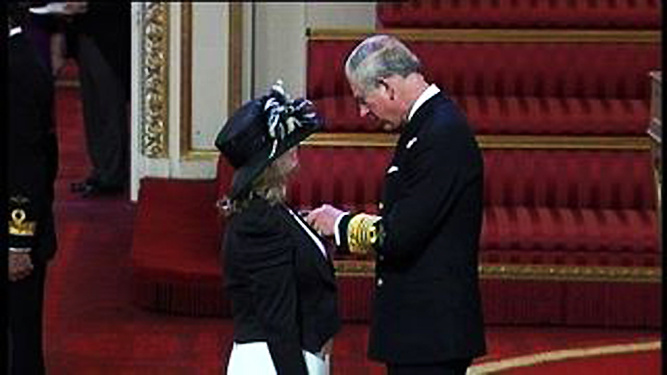 I'm sure technologists across the UK and beyond can be proud of Alison Anderson MBE and her magnificent achievement.